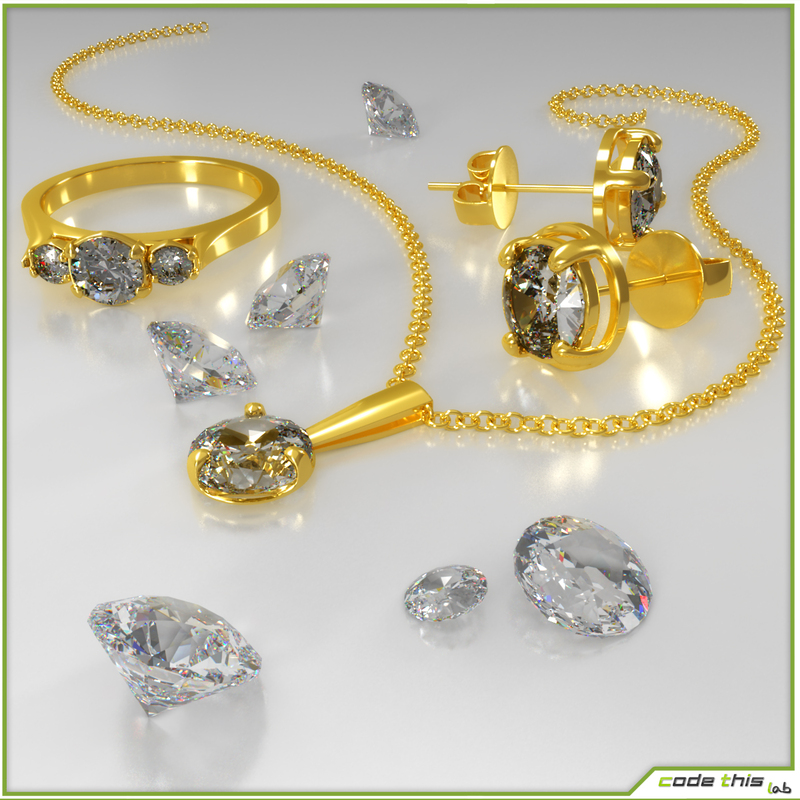 This is a 3D Jewerly Parure suitable for high definition images for advertising and any commercial purpose. 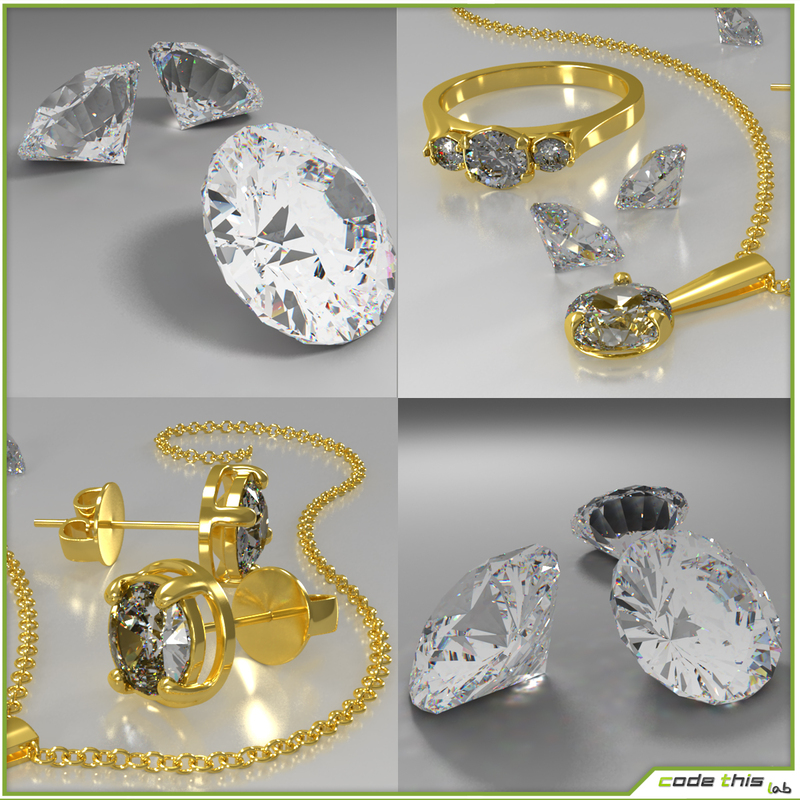 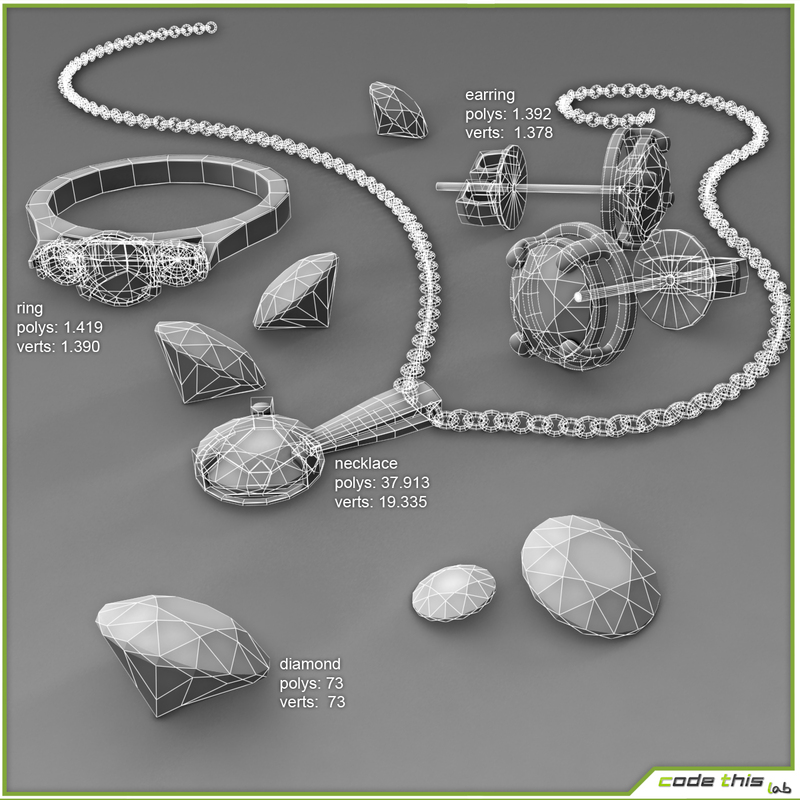 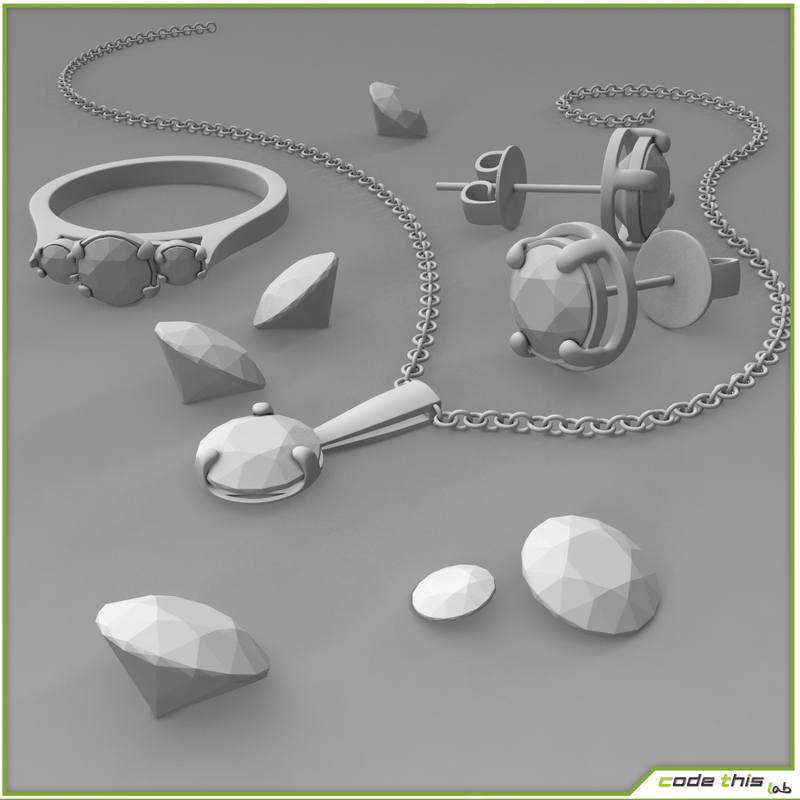 The jewels are fully covered by vray procedural materials (gold, glass, diamonds). 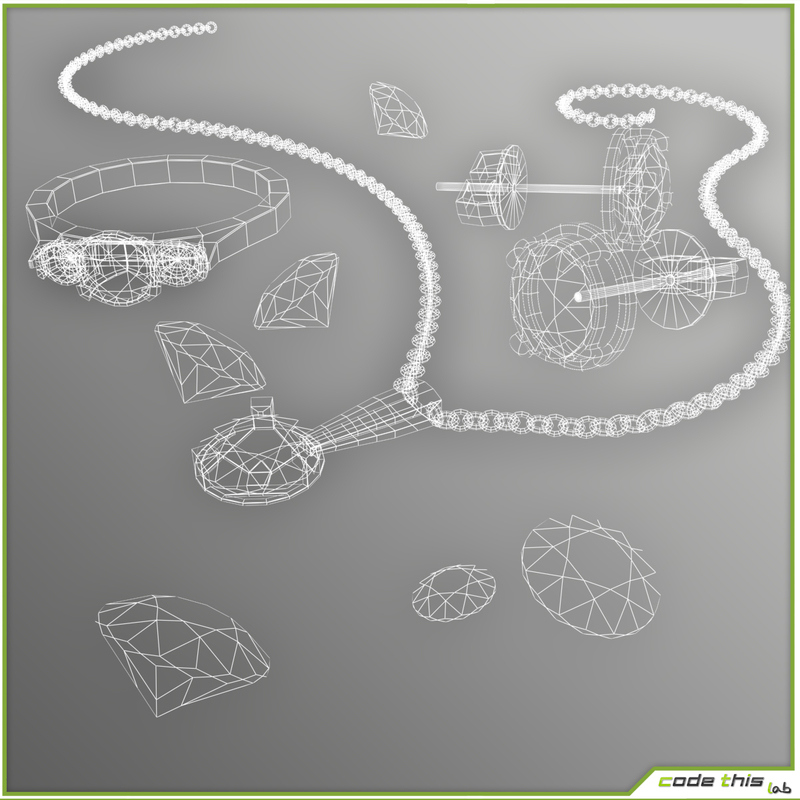 Each element is managed by TurboSmooth modifier.